Includes phone and battery only. No cables or sim card included. Prepaid. Clean ESN. 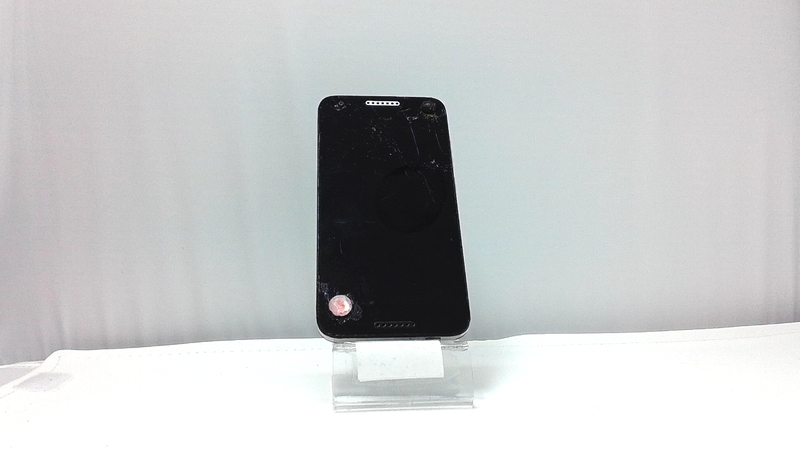 Unknown Carrier Alcatel bar style smartphone in black. The whole glass is cracked, there is a stone super glued to the glass and heavy scuffs/dings. Used and in working condition. This 5.0 inch touchscreen is 4G/WiFi and GPS capable, sports a 5MP. 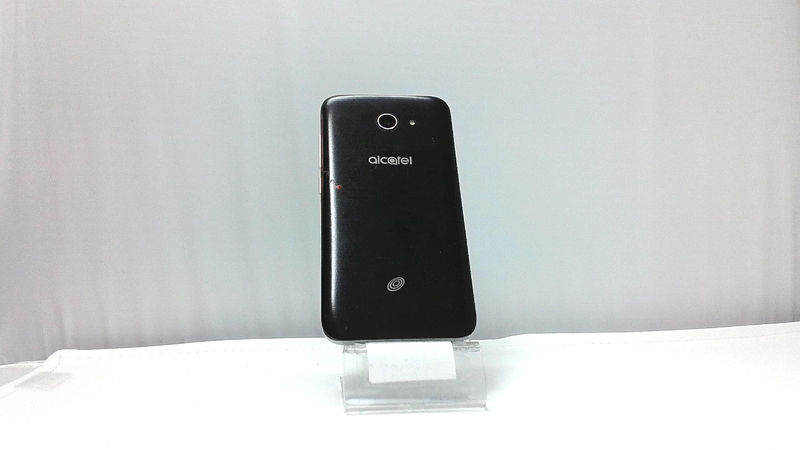 The Alcatel Zip also features Bluetooth technology and 16GB of memory.